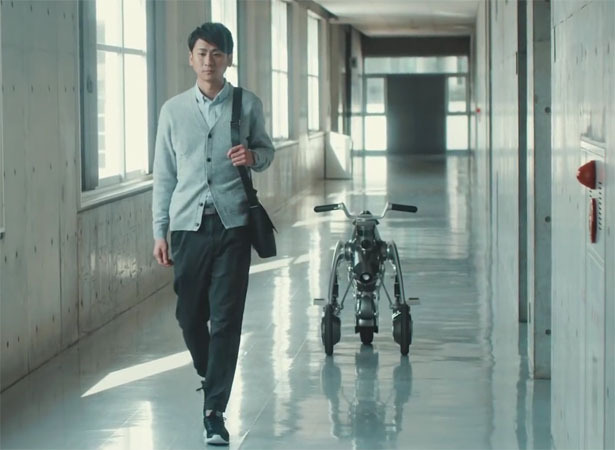 A robotic vehicle, RidRoid CanguRo has been developed by Shunji Yamanaka and Takayuki Furuta at Chiba Institute of Technology. 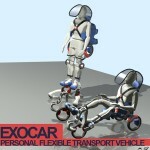 It’s a unique robot vehicle that will never leave your side and transform into a personal vehicle that will take you to your destination. 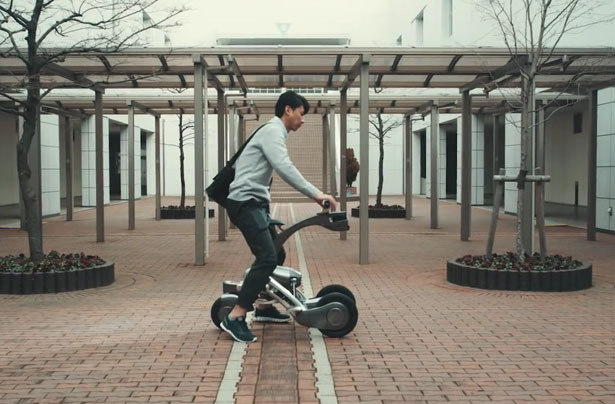 The name CanguRo resembles to a Kangaroo, even though it doesn’t jump around, it runs smoothly with a maximum speed of 6mph or 10km/h, it is said to be the first product in a series of RidRoid robots under development. 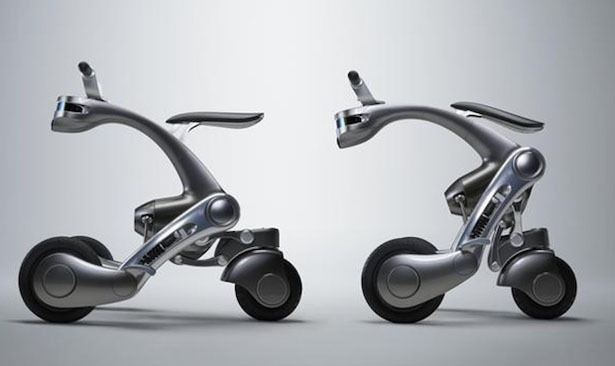 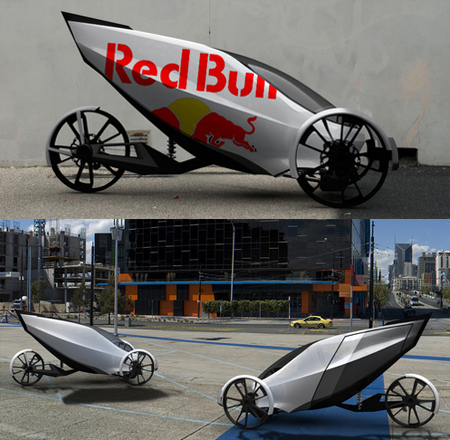 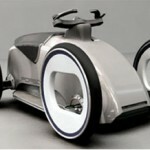 RidRoid CanguRo is a three-wheel personal vehicle that travels with its rider as one. 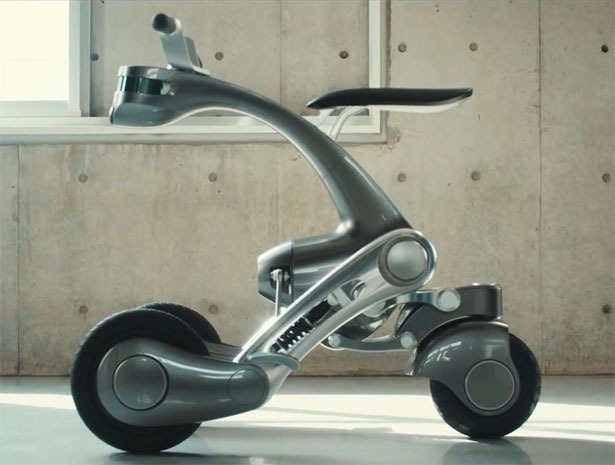 Japan Trends explains that this machine is produced from the latest robotics and AI technologies fused by product design. 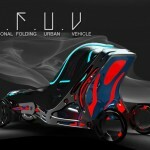 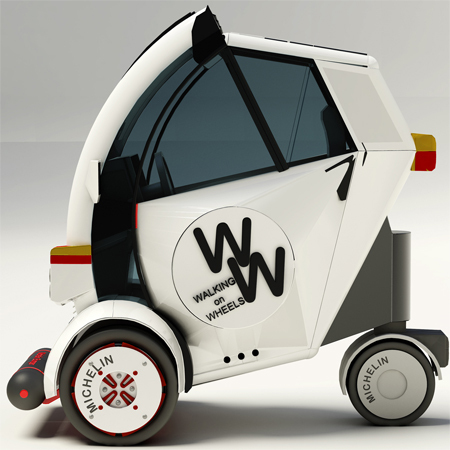 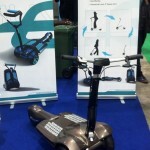 User can summon this vehicle through smartphone app, it’s ready to take you wherever you want. 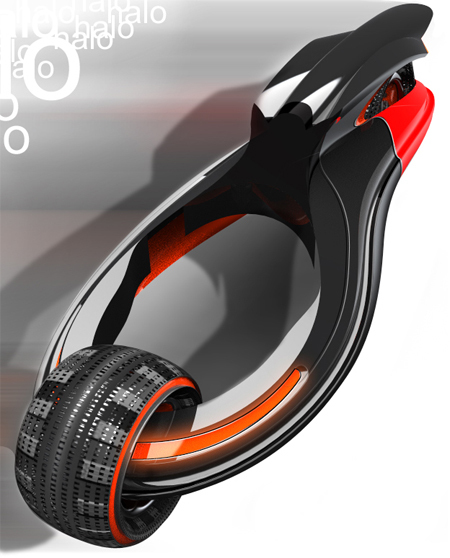 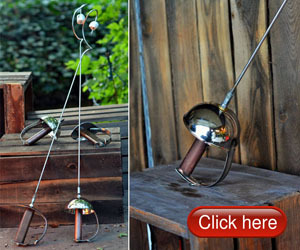 Steering CanguRo is also easy, simply lean in the direction left or right while riding. 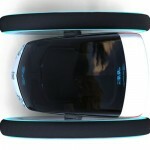 As a self-driving vehicle, it features built-in body-sonic system and produces heartbeat-like pulses modulated by travel speed. 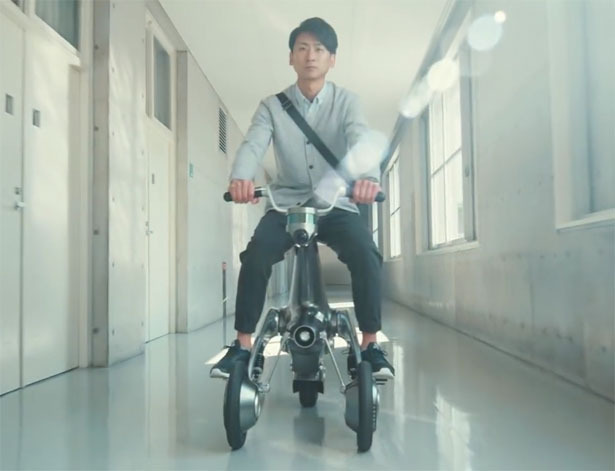 It means that rider can gain a haptic sense of the current speed, there’s a smart stop function that would apply brakes if any hazard was detected. 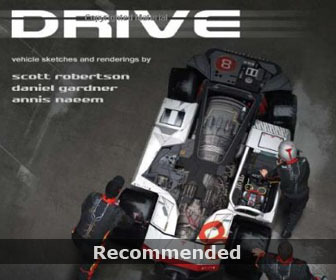 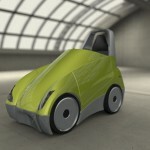 This entry was posted in Designs and Concepts, Robotic, Transportation. 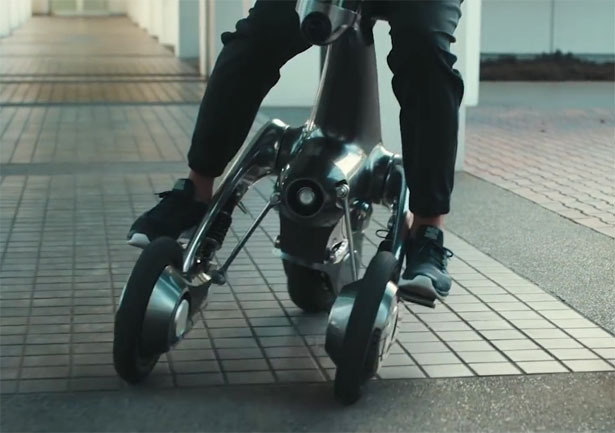 Tagged as personal robotic assistant turns personal vehicle, robot mobility vehicle, robotic personal vehicle, robotic transportation design, self driving personal vehicle.